The Indian community abroad has undergone many changes that are intimately linked to globalisation. This study examines the process of reorganisation during de-territorialisation and re-territorialisation under globalisation in relation to the national, regional, and local scales of Indian community abroad. The globalised economy has brought the cross-border expansion of labour markets to developed nations （especially in global cities）, while increasing the flow of emigrants from developing countries. This de-territorialisation of labour markets, created by the heightened mobility of labourers has increased the mobility of information between living in developed countries and their homelands. This situation is associated with the increased money transfers to India made by Indians from abroad, and the labourers who have invested in India to start businesses after having been successful abroad. 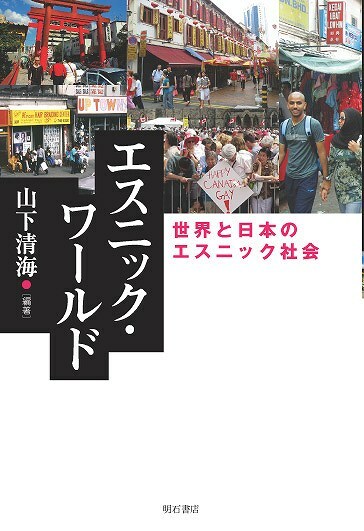 Indians who have begun to settle in Tokyo require a local community as a living space. 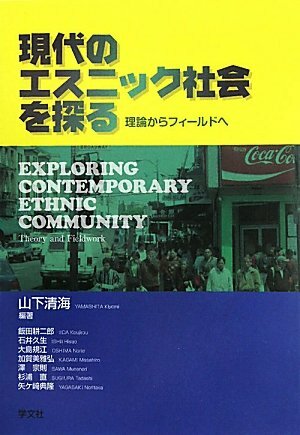 In response to the increased number of Indians living in Tokyo, the re-territorialisation of local spaces has advanced through to the formation of local community in which Indian culture is re-embedded. In these migrant spaces, de-territorialisation and re-territorialisation advance simultaneously. 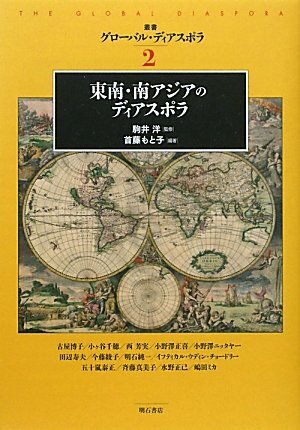 Globalisation is a consequence of modernity. Time and space compression has rapidly progressed, and social actions within the context of national-, regional-, and local-scale spaces are positioned on a ranked spatial scale. As a result, de-territorialisation and re-territorialisation continue endlessly in each spatial scale. Through the aforementioned processes, space at each scale is gradually incorporated into a higher space, and, furthermore, into the global space. 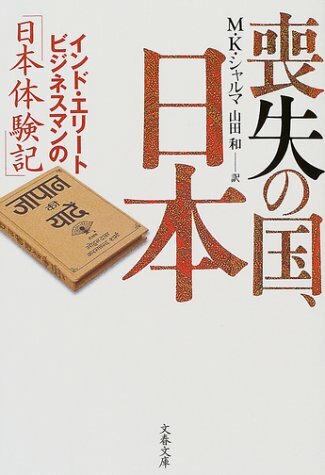 Indian Diaspora has a long history and with the recent globalization, they are found settling down in many parts of the world including Japan. The present paper looks into how the Indian residents create the living space as ‘own space’, taking a case study of one of the well-known areas for dominant presence of Indians, Nishikasai, in Tokyo. 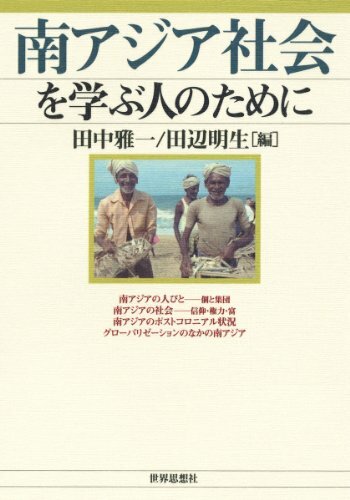 Now about 17000 Indians reside in Japan, and in Tokyo alone about 6400 Indians live. With families joining the single engineers of 1990s, social network outside the work place started strengthening in 2000s, leading to formation of an Indian community. 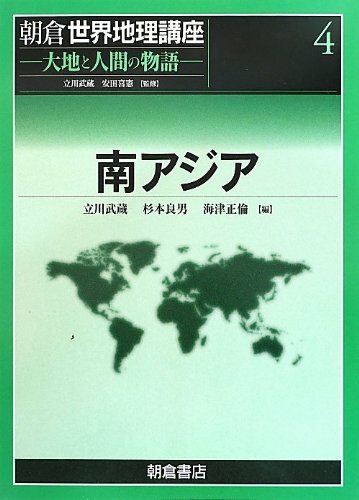 The global network of internet seems to shape ethnic identity and ‘own place’, more quickly and strongly. A number of social organizations and religious facilities got developed for Indians. Indian festivals like New Year, Holy, Diwali and Dusserah are organized. Indian schools with English medium have been set up. 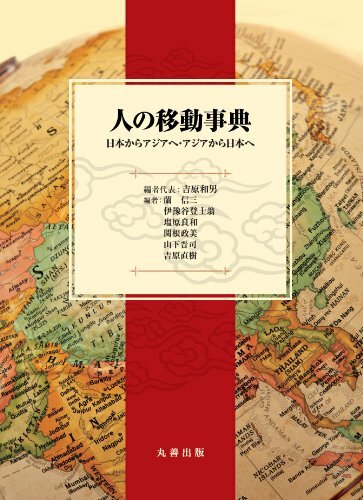 It appears that besides religion and mother tongue, idea of nationality seems to have provided more-needed threshold for getting together and feeling themselves as community. Copyright © 在日インド人・ネパール人社会の研究者のためのブログ All Rights Reserved.